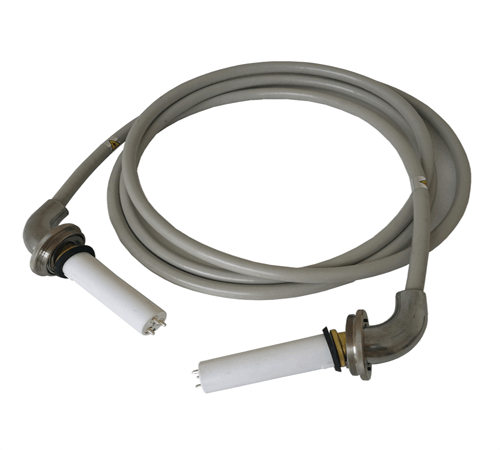 High Voltage Cable Normal Connector - Newheek maufactures different x ray high voltage cables with normal connectors, including 75KV high voltage cables and 90KV high voltage cables. 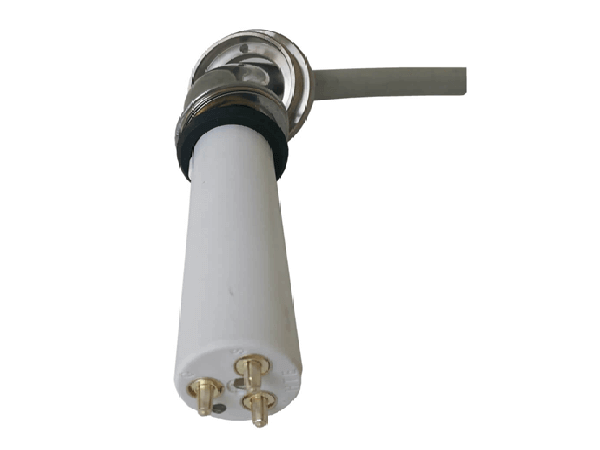 High Voltage Cable With Special Connector- Newheek can make elbow speical x ray high voltage connectors according to customer detail requirement. 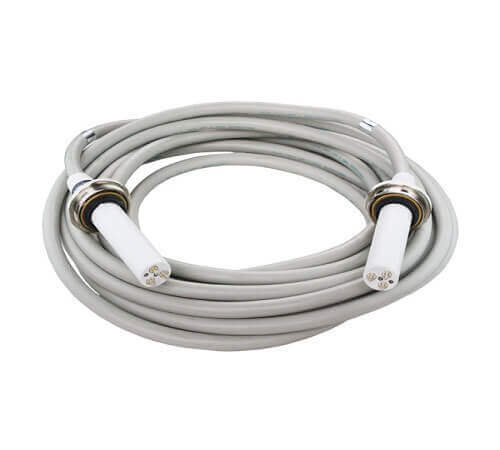 Diefferenct cable length is available. 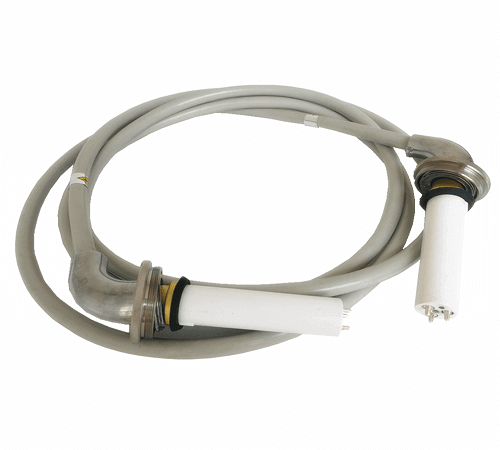 X Ray High Voltage Cable Connector- You could choose the direct normal high voltage connector or the elbow special high voltage connector freely. Any cable length is available. 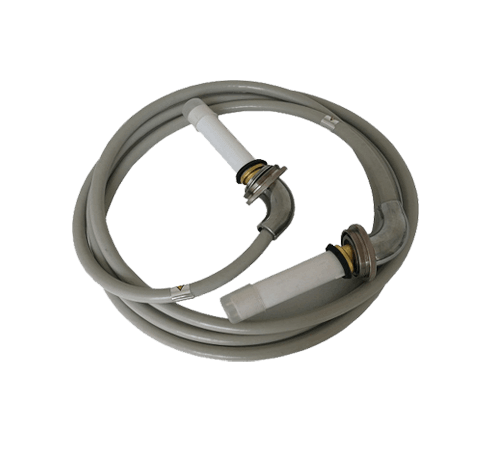 75KV High Voltage Cables- Newheek You could find perfect solutions of 75kv x ray high voltage cables for different x ray equipment. Weifang Newheek Electronic Tech Co.Ltd. 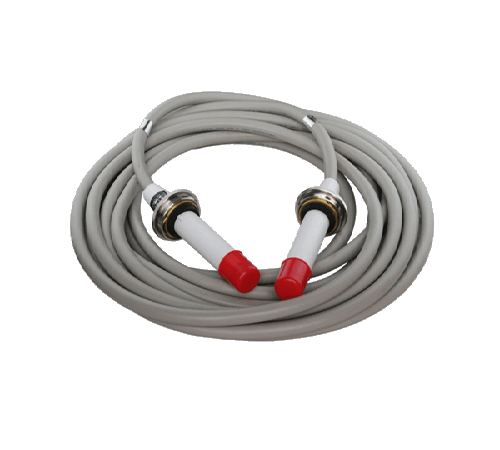 ● Our X ray high voltage cables have passed CE and Rohs certificates. 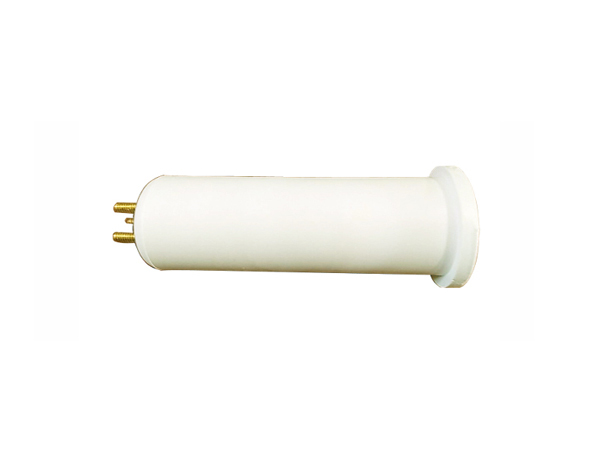 We offer customize x ray high voltage cable length and high voltage cable connectors. Click here for customize cables. We accept OEM or ODM items. We could print your logo during production. Any cable length is available. Click see details. In order to ensure our product meet your quality or other detail requirement, we would like to offer you one free sample for test. Click here for free sample. We offer 18months free warranty and lifetime technical support. Click here for support. 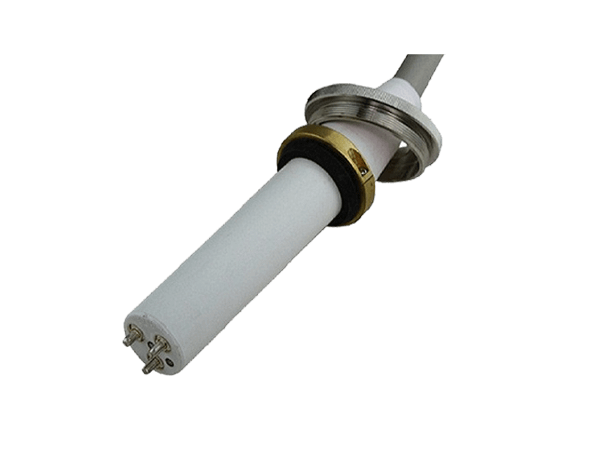 As a manufacturer of x ray high voltage cables, we can meet any requirement of the x ray high voltage cable. 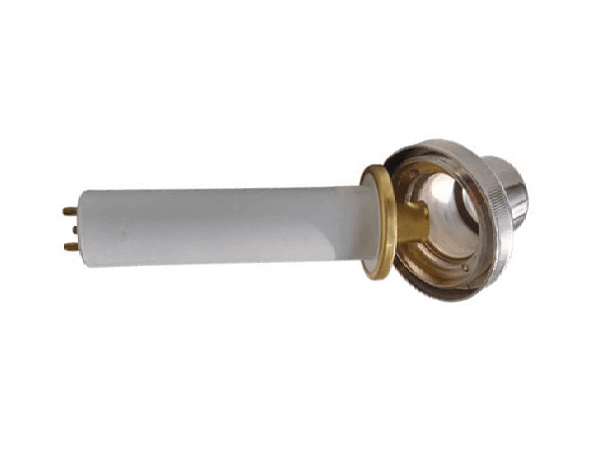 Whether it is the length of the high voltage cable or the high voltage connectors of the high-voltage cable, please see the catalogue for the detailed product. If you have other requirements, please contact customer service. "Hi, I would like to know the price for...."
"Hi, i would like to know the price for x ray high voltage table for cr x ray equipment, 18m length for pair. please provide us with a quotation. thanks you. " 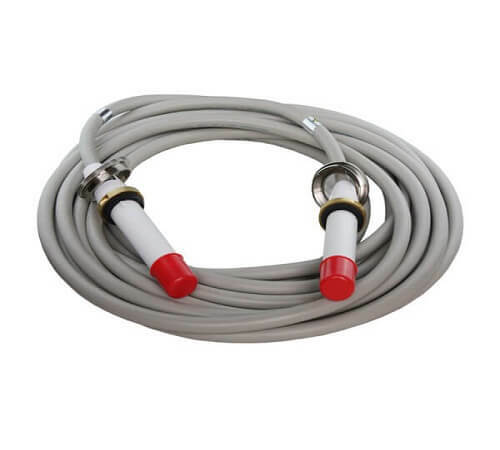 "Please send me a sample cable for test……"
Dear, If possible please send 2 meter HV cable sample. Is it possible send to by EMS? What is the smallest package size and weight for 2 meter cable? Please inform me and write sample on package. Best regards, Mehmet Ekinci."